"Companies routinely expose themselves to risk through their vendors. This is especially true of SaaS vendors where critical business processes may fail when the vendor is attacked." With the widespread adoption of the SaaS model, businesses are becoming increasingly dependent on their vendors for the operation of critical business processes. This dependence creates risk, as organizations implicitly entrust their vendors with security. SaaS vendors and financial services organizations are increasingly asked by their B2B customers how they mitigate DDoS risk, and security concerns are being given more weight in the vendor selection process. In response to this industry shift, NimbusDDOS has created the first unbiased and independent DDoS preparedness certification framework. The certification framework provides assurance to B2B customers that their vendors are proactively engaged in protecting against DDoS attacks. // Trust the Industry Leader: NimbusDDOS is the leader in DDoS attack preparedness services, and a trusted brand within the information security industry. // Developed By DDoS Experts: The certification framework is based upon industry best practices and the real-world experiences of our DDoS attack experts. As an emerging area of information security, NimbusDDOS is setting the standards for DDoS preparedness. 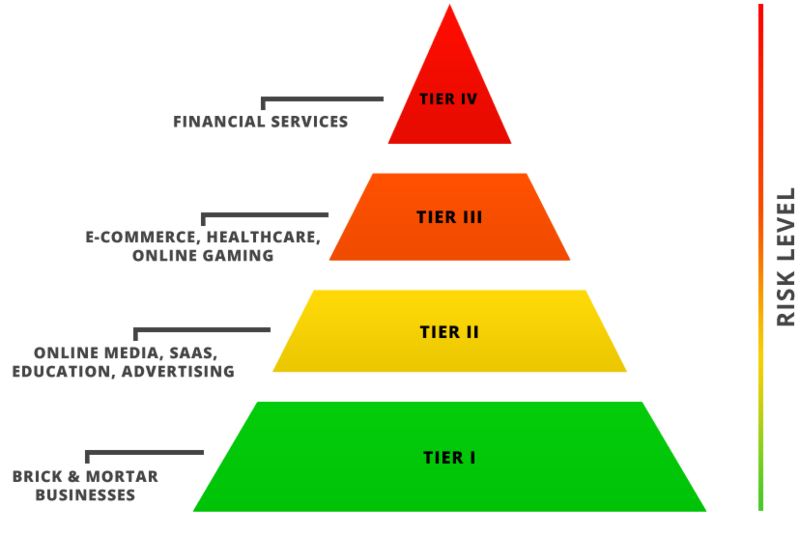 // Tiered Framework: DDoS risk varies by organization, and the certification framework is developed to reflect this with four tiers of service. By achieving the highest level of certification (Tier IV) an organization has proven that is has extensive DDoS attack protections in place and capable of operating in high risk environments. Organizations achieving a lower level certification (Tier I) are equally prepared, but operate in less at-risk environments or business sectors. // Backed by Data: The NimbusDDOS certification statement is backed by real data collected as part of other DDoS preparedness activities (risk assessments, DDoS testing, DDoS simulations, war games, training, etc. ).